The 28-year-old Gregorius is the anchor of the Yankees' infield, popular with his teammates and a fan favourite. Gregorius played the rest of the series, finishing 3 for 14 (.214) as the Red Sox eliminated the Yankees in four games. 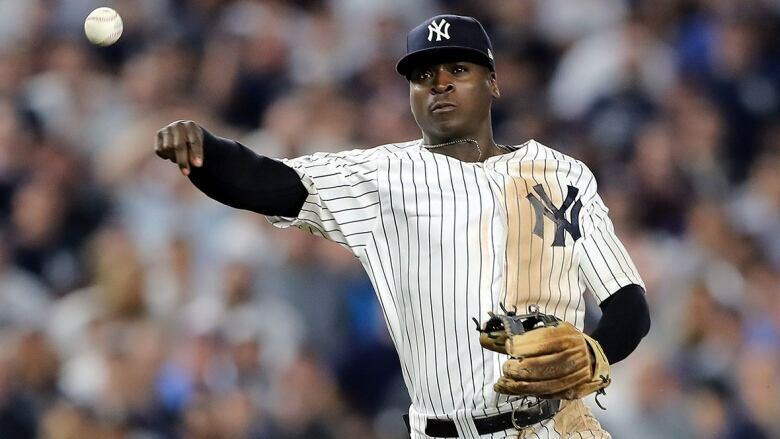 Cashman said he grew more concerned after seeing Gregorius bounce two throws to first base in Game 4 Tuesday night — "un-Didi-like," Cashman said.